AWL DC Rowing will be taking athletes to the US Rowing Indoor National Championships in Long Beach California. Event Details can be found on the events Regatta Central webpage. View our 2019 AWL Indoor Rowing Eligibility Flyer for more rowing-specific eligibility information. AWL DC Sports will assist you in navigating the process so please contact us for guidance. For a detailed explanation of the II1, II2 and II3 eligibility criteria or to complete the one-time eligibility application visit Athletes Without Limits National website at athleteswithoutlimits.org/eligibility. AWL DC Rowing will be taking athletes to the C.R.A.S.H. -B Sprints in Boston. Event details and results can be found on the event website. C.R.A.S.H.-B. allows athletes to self-classify in all events so AWL eligibility confirmation is not required to enter. View our 2019 AWL Indoor Rowing Eligibility Flyer for more rowing-specific eligibility information on this and other events. AWL DC Sports will assist you in navigating rowing eligibility requirements at events so please contact us for guidance. As the US Member of Inas, Athletes Without Limits is proud to host the 2019 INAS International Indoor Rowing Cyber Championships — a new initiative from the INAS Rowing Committee and aims to make the sport more accessible to a greater number of rowers. Athletes have until 31st March to submit performances by video and INAS will publish a weekly rankings list (athletes can submit more than one entry during the period) and the winners will be announced in early April. There is no entry fee in this first year, but an INAS National or International Eligiblity registration and competition license must be held. We very much hope that you will support this fantastic initiative and look forward to receiving your entries. With best wishes to all INAS Members. Inas Rowing Committee Member and Rowing Program Director for Athletes Without Limits/US Member of Inas. Eligibility: This International event requires athletes to have either Inas Provisional/National Level Eligiblity or Inas International Level Eligibility the following Sports Classes (II1 Intellectual Disability; II2 Additional Impairment-Down Syndrome; II3 High Functioning Autism). International athletes should contact their country’s Inas Member Organization for eligibility guidance. Athletes Without Limits is the US Member of Inas and will assist US athletes. The 2018 C.R.A.S.H.-B. Sprints will be held on February 25, 2018 at Boston University’s Agganis Arena. Athletes Without Limits DC Rowing Team has participated in this event since our first collaboration to include athletes with intellectual and developmental disability in 2010. C.R.A.S.H.-B. 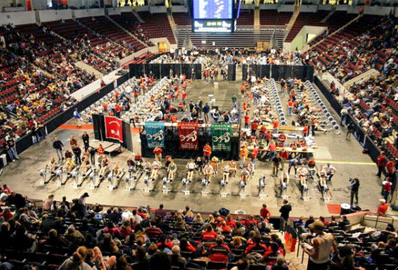 Sprints are a one-day ergometer racing event that is open to spectators. Registration information will be provided as we get closer to the 2018 event. 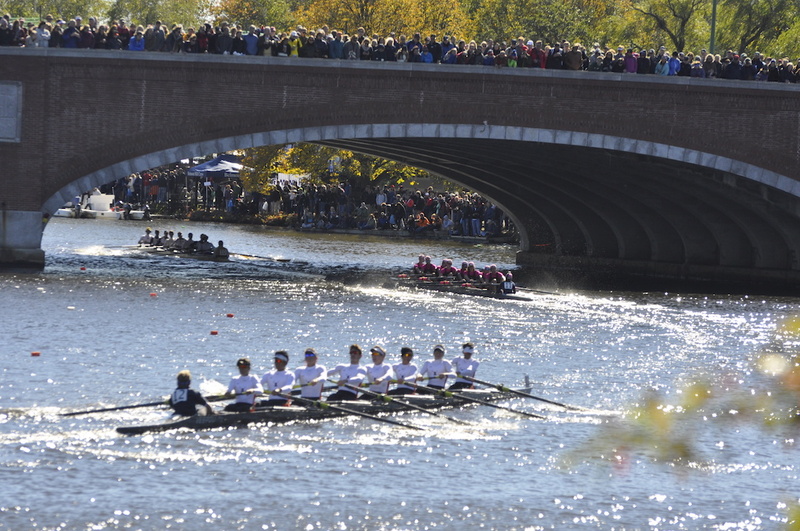 Since its inception in 1965, The Head Of The Charles® Regatta has attracted hundreds of thousands of rowers and spectators to Boston’s Charles River. The Athletes Without Limits Integrated DC Rowing Team has participated in this prestigious regatta for the past several years. More information will be posted as we get closer to the 2018 event. Athletes Without Limits will participate in a variety of Fall Head Races again in 2018. The Bayada Regatta is the nation’s oldest and largest all-adaptive rowing competition for athletes with disabilities. The 37th Annual event, which AWL participates in annually, takes place at the St. Joseph’s University Boathouse on the banks of the Schuylkill River in Philadelphia, PA. Fellow Anacosita Community Boathouse team Capital Rowing Club hosts this annual sprint event. DC Row for the Cure is committed to improving the lives of women with breast cancer and breast cancer research and prevention by generating charitable donations in support of Susan G. Komen. The fourth annual regatta takes place on the Potomac River starting at Thompson Boat Center and finishes just past Georgetown.